African-American women allow strangers in Union Square Park to get a feel of their afros, weaves, braids and dreadlocks in a film that explores how they and others view their diverse tresses. 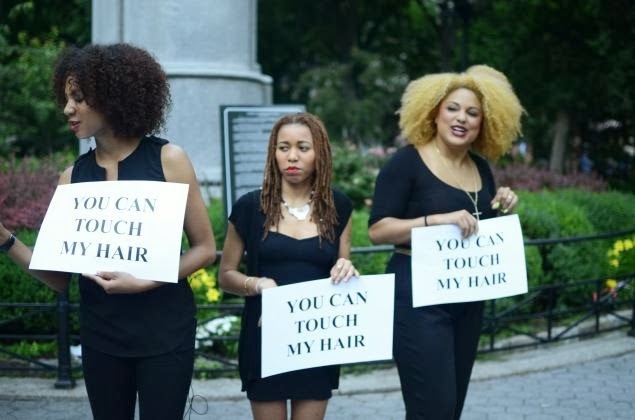 It's not every day a group of black women let you — invite, you, even — to touch their hair. But that's the premise of the short film, "You Can Touch My Hair," which shows strangers in Union Square Park approaching African-American women, reaching out with eager hands for a feel of their Afros and dreadlocks. "I want to see if it's soft," says one white woman. "Yeah, it is! It's soft like a baby's." The exhibit was organized by Antonia Opiah, the founder of un-ruly.com, a website dedicated to black hair. Her film, created in partnership with Pantene Pro-V and premiering Sunday night on YouTube, aims to dig deeper into the country's fascination with African-American hair, and how the women who wear it feel about being the subjects of such wonder. And it all centers around one loaded question: Can I touch your hair? "One woman in the film said she gets asked almost every day," said Opiah, who recently moved to Paris from New York. "It's a frequent thing people are experiencing. Mostly people with natural hair. I realized there was a story to be told here." Comparisons were drawn to Sarah Baartman, the 19th-century slave who lived in cages as a freak show attraction, so gawkers could admire her oversized derriere. 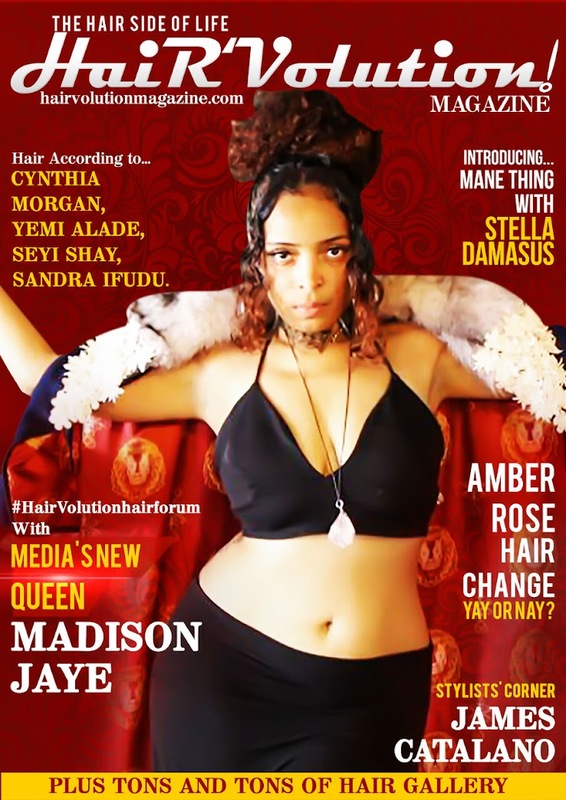 Safiya Songhai, Michaela Angela Davis, Autumn McHugh and Antonia Opiah will premiere the film ‘You Can Touch My Hair’ at 9 p.m. Sunday. Asking to touch a woman's hair elicits those same feelings of freakishness, Opiah explained. "Women say it made them feel like they're different or strange. It made them feel vulnerable," she said. "It makes them feel like they're some sort of an alien. And I do feel like it's different when a white person asks than when a black person asks the question. When a white person asks, there is an inclination to question the intent. When a black person asks, there is an assumed shared experience — it feels like less of an affront." 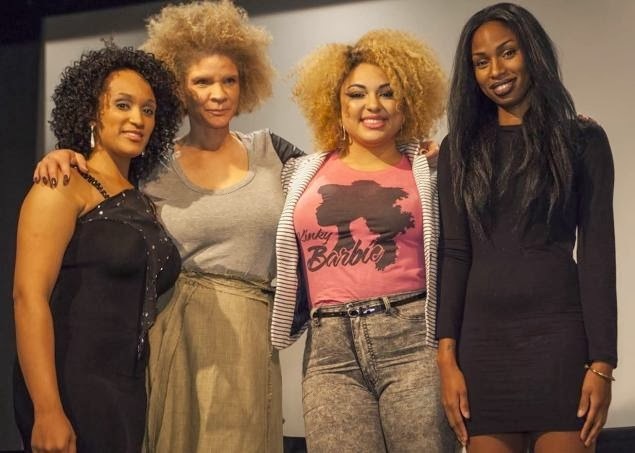 In the film, several women share their stories, including activist Michaela Angela Davis, who points out that when it comes to hair, black women are doomed from the beginning. Michaela Angela Davis, Autumn McHugh and Antonia Opiah hold a panel discussion in the Tribeca Screening Room. "Most of us are taught or start off with the understanding that something is wrong with our hair," she says. "Whether it's our grandmothers wrestling us to the ground to tame it into ponytails. ... There's pain and crying and suffering. 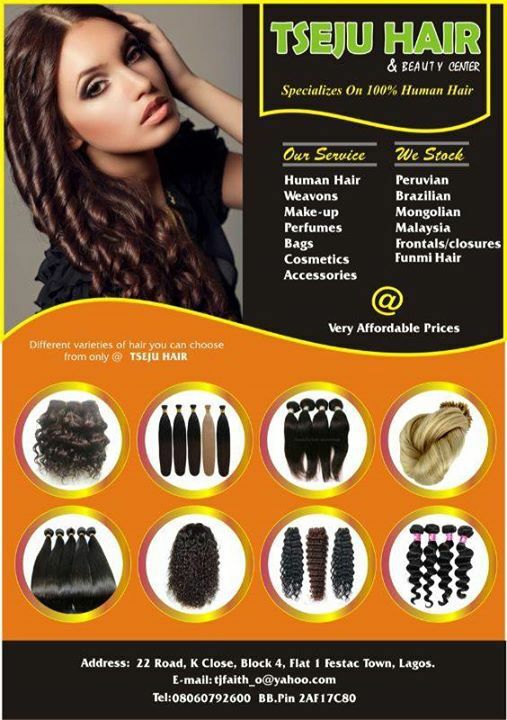 And most people who do our hair, their first lesson is to change it." At a panel discussion following a private preview of the film, the women brought up painful memories from school — bullies who jammed their hands in girls' weaves and screamed "track check!" as well as swim lessons and beach days they had to miss out on of fear their hair would get wet. Opiah hopes the film helps relieve some of the curiosity about black women's hair, and open the discussion for more questions. Her next film will focus on how hair culture differs in cities like Paris and London. "They don't have the same racial history as America," she said. "I think it will be really exciting to see, do they get offended by those questions?" The film premieres 9 p.m. Sunday on YouTube.com/Hairunruled.